Play Find Epic Sword is a new point and click escape game from Ajaz Games. Find yourself bunch of swords with the clues given and take your shield for the epic sword. Enjoy new free new escape games from Ajaz Games. Have fun!! Good Luck. Play New year 2016 Escape games from ajaz games. New year 2016 Escape is the new point and click escape game from Ajaz Games. Assume that you want to attend New Year party with your friend. But your friend has been locked inside his house. Use your skills to find clues and solve puzzles to escape your friend from his house to attend New Year party. 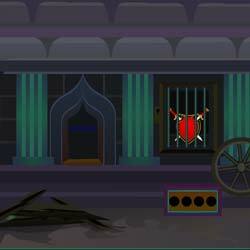 Have fun playing new escape games from ajaz games.